This is new that could have a major impact on the cars we love. For decades the economic policy in the US has been to keep import tariffs low in support of free trade and economic growth. A quick look at the longterm data shows that that has worked tremendously for the US economy. But that may be changing. According to reports from the German publication Wirtschaftswoche, US President Donald Trump revealed to French President Macron that he intends to raise tariffs to 25% on all European cars in an effort to decimate European car sales in the United States. The president’s reported disdain for luxury German automobiles, particularly Mercedes, is so strong that he’s said that the goal of this tariff would be to eliminate them from New York’s Fifth Avenue – an epicenter of wealth in New York City. Lets not mince words here. 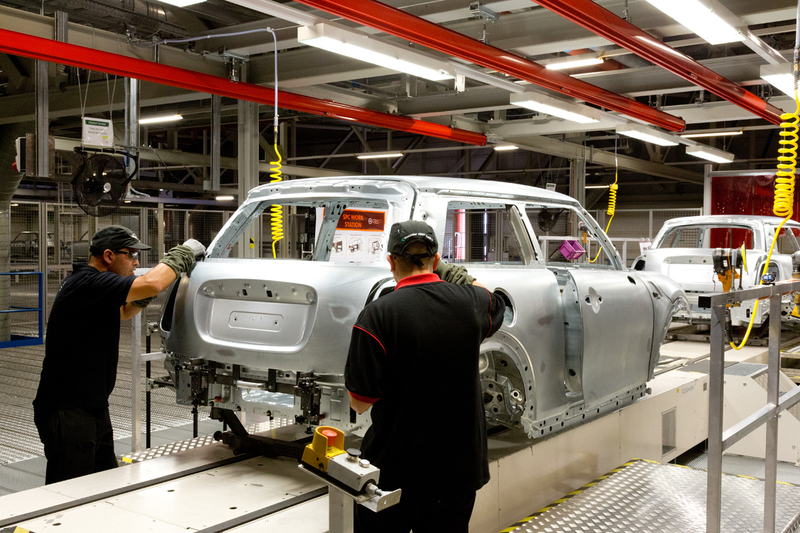 A 25% tax on European cars might destroy MINI in the United States. 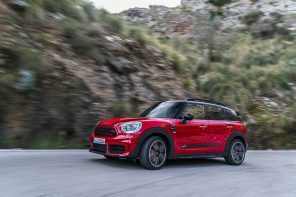 Currently the US levies a 2.5% tariff on MINI and European cars. That means a $30,000 MINI has $750 of US tariffs on it currently meaning it’s actually $29,250 before entering the US. 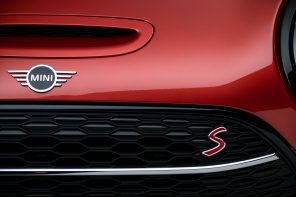 If Trump imposes this rumored plan that $29,250 MINI won’t be $30,000 anymore. It would be $37,038. Think about that for a minute. 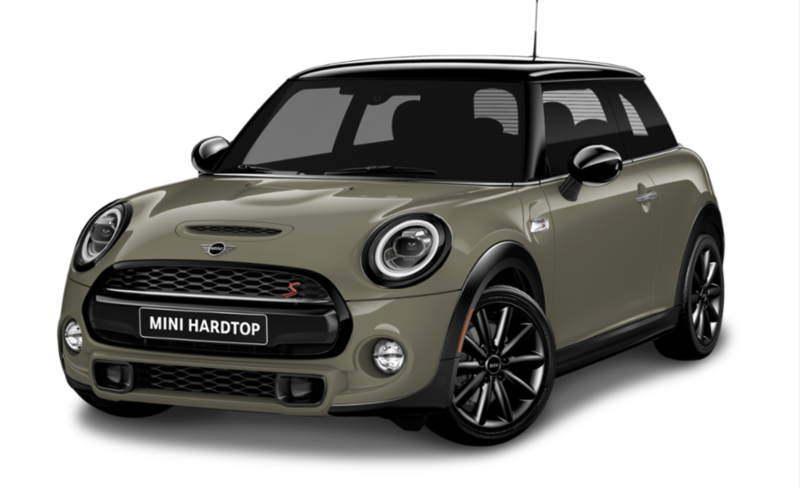 Imagine a Mini Cooper S in signature trim with the premium package, alarm and garage door opener (you can see the full price list here). That car costs out the door $30,000 (including that current 2.5% tariff) That little MINI will now cost $37,038. 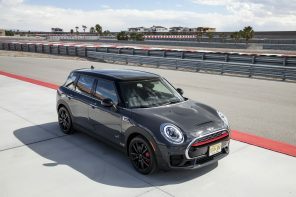 For $37,038 you would get a moderately equipped MINI that would be hopelessly under equipped compared to its Asian and American competitors. It might still win in the fun to drive category but that price would be a huge hurdle for most people. 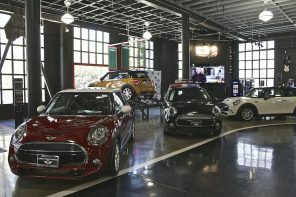 If prices were to be raised on MINI by 23.5%, it would not only kill sales in the US but it would almost immediately destroy thousands of American livelihoods at MINI dealers not to mention MINI USA corporate. What can be done? Unfortunately the president has direct authority to issue a tariff like this. However your voices can still be heard by contacting your elected officials and voicing your concern here and throughout the web.